René Furterer Fioravanti Detangling Spray 50ml Provides instant detangling Express and easy gesture, while seeking optimal brightness. Suitable for children. 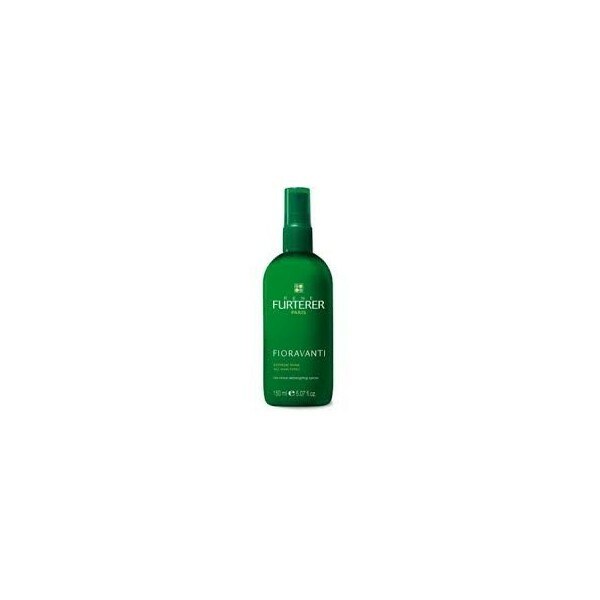 Method of application: Spray on wet or dry hair. Do not rinse, detangle and proceed to dry. It is used particularly on dry hair. Use: As often as desired.